The average home renovation costs nearly $40,000, though high end renovations that include increasing square footage can cost as much as $130,000. 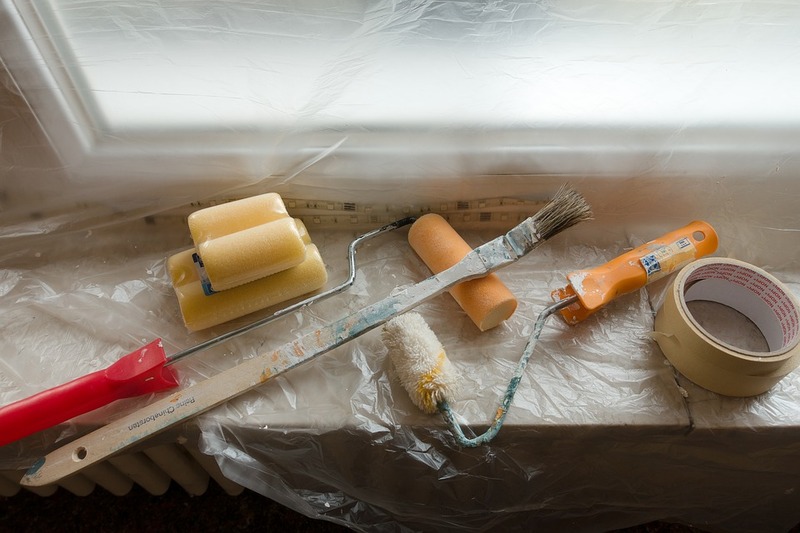 If you’ve ever renovated before, you know that the process can be a stressful one, and that with all the decisions you have to make, costs add up quickly. But you don’t have to shell out the full costs of a home renovation. When you hire contractors, you should be paying for skill and know-how that you don’t have. Invest your money smartly and leave contractors to do the important work. Clean up the mess yourself rather than letting expensive contractors do it. It’s an easy way to save money when a construction crew doing cleanup can cost you $200 a day, plus it’s a simple place to start saving. Don’t pay for a job you can easily do yourself when there are more important things the professionals should be doing. It can also be expensive having contractors deliver construction materials. Cost out how much you might be able to save by purchasing a second-hand trailer and doing your own hauling. When it comes to furniture, you can also take advantage of free delivery. Adding a home office or expanding a room like your kitchen can cost a lot of money. Estimates for expanding your kitchen by 200 square feet range from $48,000 to nearly $100,000. Consider space-efficient design instead, such as floating shelves, space-efficient kitchen cabinets, and other options that will stop hogging so much space. Need more counter space? Add a kitchen island. Need room for a dining table? Maybe it’s time for the island to go. If storage is your main concern, floating shelves are also an easy way to get more room. When you buy floating shelves for your DIY reno it’s remarkably easy to install them on your own. Floating shelves hide their brackets, which is what makes them so appealing, but that’s no reason to be worried about installing them. First, match your fixings to the material of the wall, i.e. plasterboard fixings for plasterboard. Never drill into walls directly above outlets, as that’s where power cables are likely to be located. Also check for pipes and cables with an electric detector and never forget to use a level. The floating shelves will come with a metal strip against which you fix the floating shelves. There are many more ways you can save money on a DIY home renovation, but this is a great place to start. Don’t be afraid to invest your own sweat, save money on deliveries, and consider whether or not you need more space or you need more efficient solutions like floating shelves.